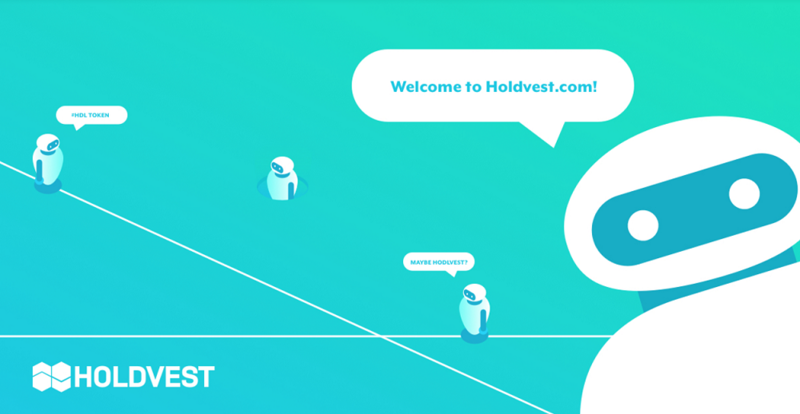 HOLDVEST is a new kind of blockchain investment platform that combines the best features of exchanges, brokerages, and instant trading apps. The platform is built around a liquidity aggregator connected to all major crypto exchanges, as well as its own internal decentralised exchange, enabling users to gain the best price for their trades from a single portal. Along with powerful tools for portfolio management, HOLDVEST , therefore, offers exceptional security, convenience and flexibility, and is suitable for experienced traders, institutional investors and newcomers alike. 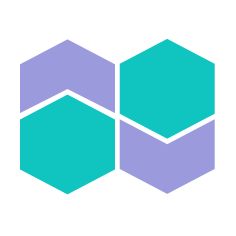 The HOLDVEST platform has already been launched and will be monetised by means of the HDL token, which is hosted on the Waves blockchain. - Discounts on trading fees.​​ Users will be able to save up to 20% on standard trading fees by paying with HDL. Since fees are typically calculated as a proportion of order size, if HDL tokens rise in value then a smaller amount will be required to pay the equivalent value in the traded currencies. Buying HDL at ICO therefore represents the ability to pre-purchase trading activity at a favorable rate. - Buyback program.​​ When an order is fulfilled on a trade and the user does not pay fees with HDL, a standard commission is charged as a percentage of the total order amount. When the HDL buyback program is started, every such operation on the HOLDVEST platform is immediately converted to a market BUY order for HDL tokens across supported exchanges. Therefore every trade represents demand for HDL. - Decreasing supply.​ 50% of tokens submitted as fees (or bought using trading fees in non-HDL currencies), or otherwise used in payment for services on the HOLDVEST platform, will be burned. This is achieved either by destroying them with the functionality built into the Waves token launcher or by sending them to a provably unspendable address. This will decrease supply over time and place constant demand on the market. The remaining 50% of HDL collected in day-to-day activity will be held by the team. This can more succinctly be stated as: HDL tokens equivalent in value to 50% of all profits collected by HOLDVEST will be burned. - ICO listing and voting.​​ The HDL token can be used to participate in platform development. This includes voting to list new cryptocurrencies and to support new ICOs; rating ICOs in terms of business model and trustworthiness of teams as a form of collective due diligence; and implementing new functionality of various forms on the platform. - Advertising.​​ One of HOLDVEST’s revenue streams will come from selling advertising space on its platform. HDL will be the default token of payment for this service. - Unlocking advanced features.​​ Users who hold HDL tokens within their portfolios will be able to unlock additional premium services on the platform. They will gain access to margin trading; be able to set advanced trading orders that are not available to other users (Limit orders, Stop market and Stop-Limit orders), as well as controlling Stop Loss and Take Profit parameters; and be sent alerts for arbitrage opportunities and other useful features that will allow them to generate additional profits. 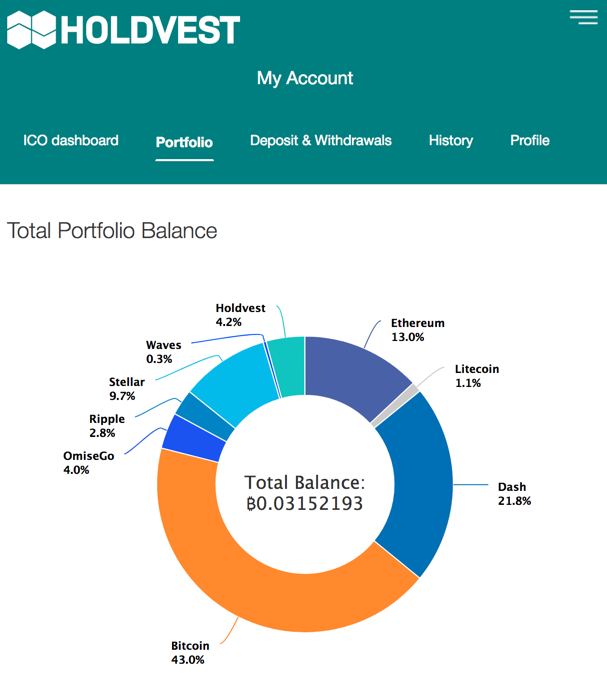 Meet Pie chart for your Portfolio. Start by building your own! 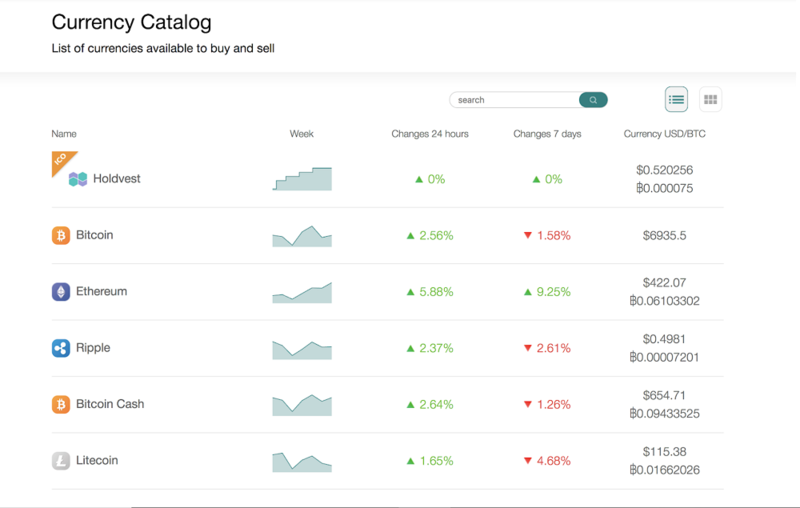 Top-up your account and collect your Brilliant Cryptocurrency Portfolio.